We are privileged to host Vandana Steadman from The Yoga Therapy Clinic in studio. 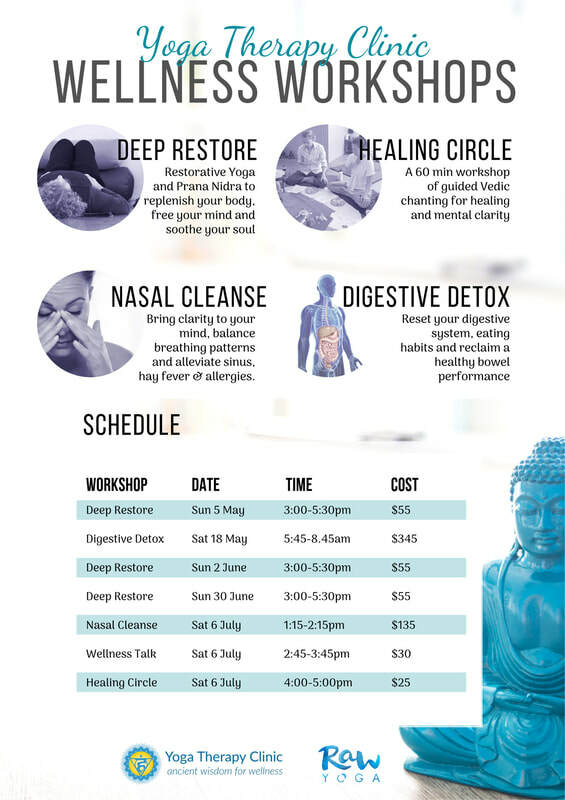 Vandana shares her years of experience and knowledge of Yogic teachings, with a focus on Yoga Therapy and Ayurvedic wisdom through her selected workshops and talks. For a full list of current workshops, dates, times and bookings please head to our online booking page. Alternative payment can be made to our bank account.